Swimming With Dolphins In Cabo And Making Dreams Come True! The moment I’d been waiting for my whole life happened on my Carnival Cruise! 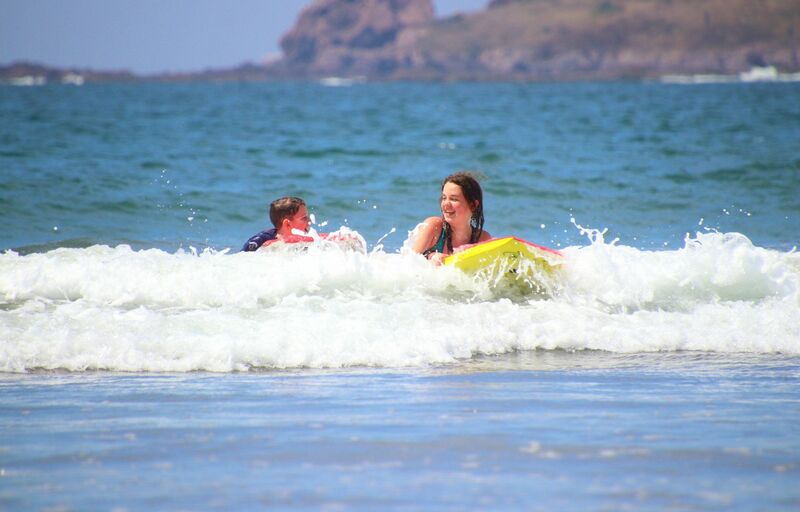 I couldn’t stop giggling as we all splashed, danced and went for a dolphin ride! There are a few times in life you experience something so unbelievable you never ever want to forget. You see, for me, seeing dolphins up close and personal is a life-long dream. Or at least it was. Because now I can say I have swam with dolphins! Our Carnival Splendor Mexican Riviera cruise took us to Cabo San Lucas and it was here, where we met Mirai, a beautiful, six year old dolphin on our cruise shore excursion. From the moment we were greeted until we said goodbye, we were impressed with the whole Cabo Adventures dolphin experience. As I walked up the steps with my family, looked at the dolphin pool, and sat down to await further instructions, my heart raced with overflowing anticipation for what was to come. We met Nancy, our wonderful Cabo Dolphins instructor, and after a brief overview and some safety rules, we made our way to the dolphin pool. We sat down in the water and that’s when Mirai swam over and greeted us. I have touched fish before and simply assumed Mirai would feel the same. As my hand gently passed over her back, I was surprised to discover she was the softest suede I had ever encountered. She “talked” to us through her blow hole (not her mouth like I had always thought). Mirai laughed, clicked, and even made motorcycle noises! Cabo Adventures Dolphin Swim – Carnival Cruise – Learning about dolphins up close! Then the moment I had been waiting for my whole life came! With our life jackets on, we swam out a bit in the water and Mirai our dolphin swam between us, greeting and allowing all of us to touch her even more. The experience continued as we danced, kissed, hugged and swam with Mirai. Each of us swam out with her, one-on-one. Yes, we played just the two of us and I personally couldn’t stop giggling. You see, Nancy, our wonderful instructor, told me I could swim with Mirai. My heart raced with excitement. The hardest decision of the day: do I hold onto Mirai for an underwater swim or above? Because I couldn’t stop giggling and squealing (seriously, I couldn’t stop) I chose to stay above water to fully see everything and have access to all the air. Visit carnival.com for more info on a Mexican Riviera Carnival Cruise. But Jay and two of my kids went for the submerged experience. Both were amazing, but I have to say, holding onto her dorsal fin as she swam around the pool was unforgettable! When I close my eyes, I can still feel the rush of the experience holding on and bobbing a bit through the water. Incredible! Mirai seemed to enjoy it as much as we all did. She reminded us of our golden retriever dog back home, eager to please and anxious for more. The dolphins at Cabo Adventures are definitely loved. The trainers care so much for these marine mammals. Nancy’s love for Mirai and the other dolphins shined through as she taught us about their life, how they interact with one another and how much she loves her work. As our time with Mirai neared the end, we had one last water fight with her. She slowly swam by, splashing us with her fin while all five of us splashed her back. But not to be outdone, she took a second bi-pass and used her tail instead, completely soaking us ensuring we were entirely drenched before we got out of the pool. If you ever plan on taking on a dolphin in a water fight, prepare to lose. Our turn to splash… See what happened next! The dolphin won single handedly. With every splash, sound, dive and wave, Mirai worked her way into our hearts (not that it was really difficult) and we solidified unforgettable family memories. It was all too much for me and behind my prescription sunglasses, I cried. Mirai impressed us constantly and after spending an hour with her, our daughter could even pick her out of the lineup of other dolphins! We knew her markings, her shading and she definitely left her mark on our hearts. There were too many favourite moments to count, so I just look at the entire experience as my favourite. And I think my family agrees with me. When you’re in Cabo, you need to experience a Cabo Adventures dolphin swim for yourself! Makes for a wonderful Cabo Carnival Cruise shore excursion. From bathrooms to the gardens, Cabo Adventures/Cabo Dolphins kept everything squeaky clean. Nothing was out of place. With plenty of areas to comfortably sit while you wait your turn, I was impressed. I never questioned my safety both in and out of the water. We were prepped for what to expect and everything was kept safe for both us and the dolphins. (We even took off jewelry, refrained from that last minute sunscreen application just to keep the dolphins safer.) The professionalism is off the charts at Cabo Adventures and Cabo Dolphins and with staff constantly walking around, I knew even our belongings were safe in their lockers. Cabo Adventures staff waiting under their excursion sign. We were first greeted at the cruise ship terminal when we stepped off our tender boat. The Cabo Adventures staff knew to expect us and showed us where to meet them at our appointed time. When we walked into Cabo Dolphins, everyone was friendly, helpful, and knowledgeable. Even if we decided last minute to book an experience with Cabo Adventures and Cabo Dolphins, we wouldn’t need to worry because they have absolutely everything needed for a great encounter. Wetsuits, lockers, photography and video staff to capture your experience, outdoor showers for rinsing, and bottled water when you’re done: they think of everything. Then, as you leave, you get to see all your pictures and video and are able to choose some to take home with you to help keep the memory alive. Though I’m sure it will be solidified in your brain forever! (Be forewarned the pictures and video are expensive). From the harbour, you can spot the Cabo Dolphin Centre. It’s situated right in the heart of town. And with a 5 minute walk back to the tender terminal, you won’t be late returning to the cruise ship! 2. 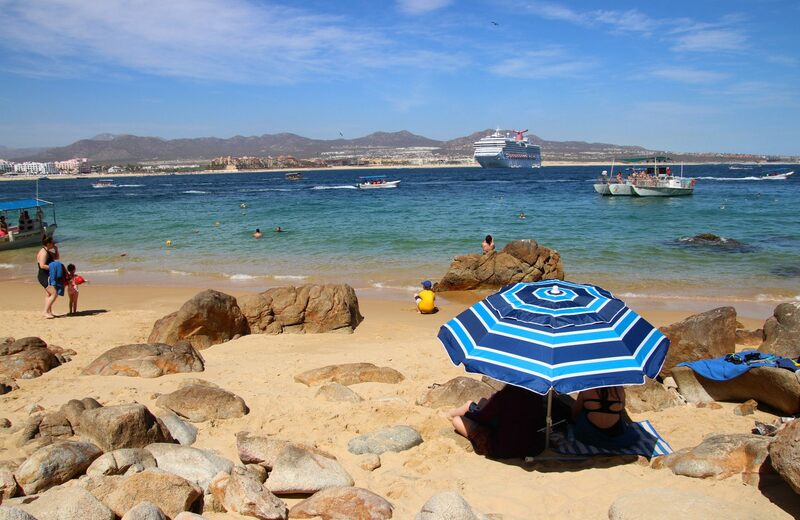 Cabo San Lucas is a tender port (smaller boats take you from your ship to a pier) so you may want to consider booking with Carnival Cruise Shore Excursions directly. Simply go online and book the dolphin excursion through your Carnival account. The prices are the same either way, however there is a big bonus to booking directly with Carnival. You are first off the ship and get preferential treatment which is always nice. This saves you waiting in line to get a tender ticket on lido deck and then waiting your turn with everyone else on the ship to go ashore. This can take awhile depending on what number is on your tender ticket. Be sure to get in line early when they start giving them out. 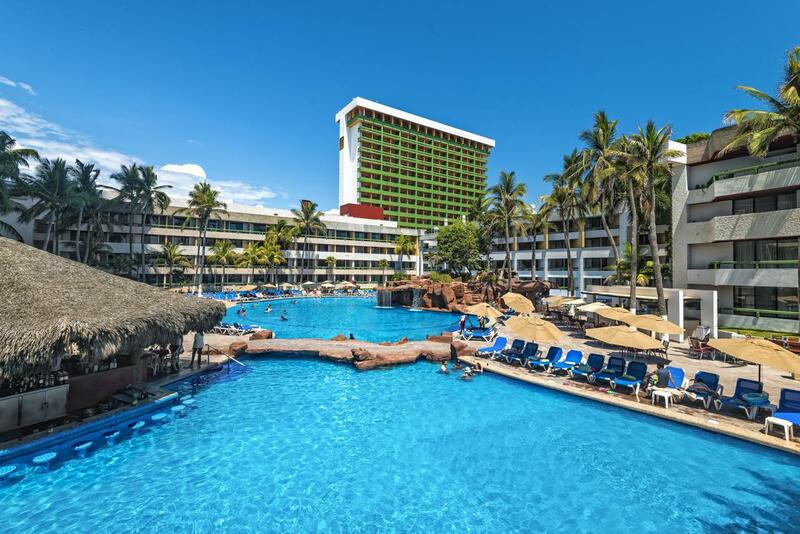 Looking for other shore excursions on your Mexican Riviera Carnival Cruise? 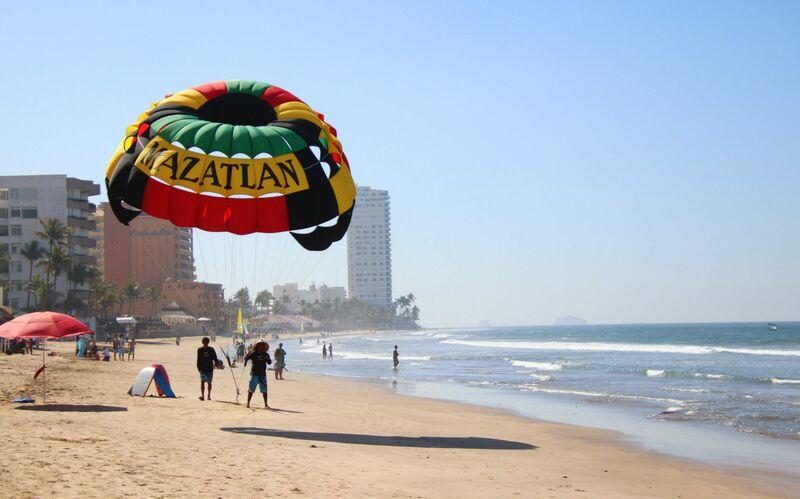 Check out what we did on our cruise shore excursions in Mazatlan and Puerta Vallarta.